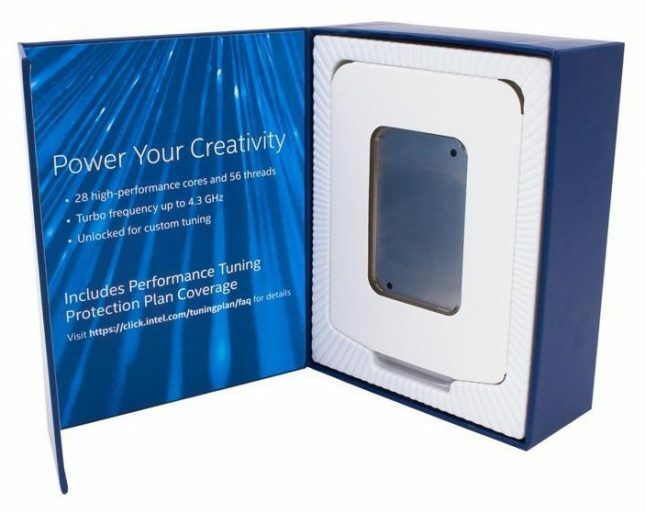 Legit Reviews News Newegg Lists Intel Xeon W-3175X Processor – Comes With Tuning Plan! Newegg Lists Intel Xeon W-3175X Processor – Comes With Tuning Plan! We thought the Intel Xeon W-3175X processor was only available from system integrators, but that is not the case. Intel confirmed to Legit Reviews that they are available to the retail channel! It turns out that the initial availability of the Xeon W-3175X will be through system integrators with retail channels coming shortly after. Well, it’s only been a couple days since launch and we ran across a listing on Newegg that has the Intel Xeon W-3175X processor for $2,977.99. The listing currently showing that the 28-core, 56-thread chip as being out of stock with no ETA. We did notice that in an image in the listing that the Intel Xeon W-3175X includes Intel Performance Tuning Protection Plan Coverage. No additional purchase or activation code is required. This plan covers processor failures caused by operating the eligible boxed processor outside of Intel’s published specifications. Intel charges $150 for the PTPP on the Intel Core i9-7980XE, so this is a nice bonus to get with a processor that you don’t want to hurt by overclocking. Now you can overclock your $3,000 and know that it is covered! More details about PTPP coverage on the 3175X can be found here. 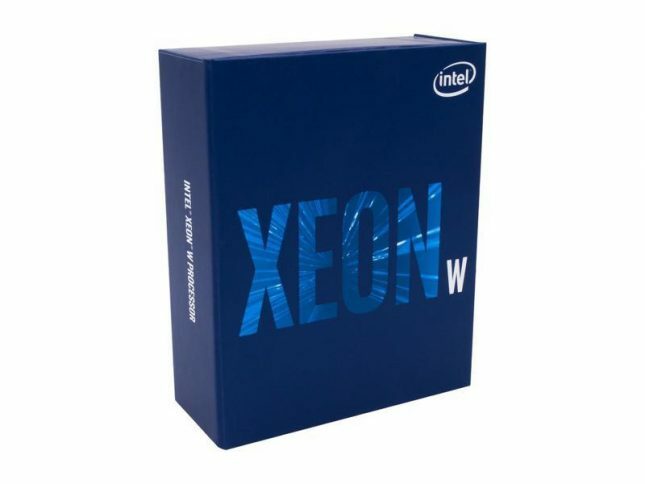 You can also read our review on the Intel Xeon W-3175X desktop workstation CPU here.